After the passing of a loved one, you are often faced with many issues and decisions. The probate and estate administration process can be complex, time-consuming, and stressful. Personal Representatives and Trustees have an important fiduciary responsibility to make sure that your estate and affairs are handled properly. Certain tax elections may have to be made, and the surviving spouse may have elections available to him or her that must be made in a timely manner. Our attorneys have extensive experience assisting clients with the process of probating estates and administering estates and trusts. 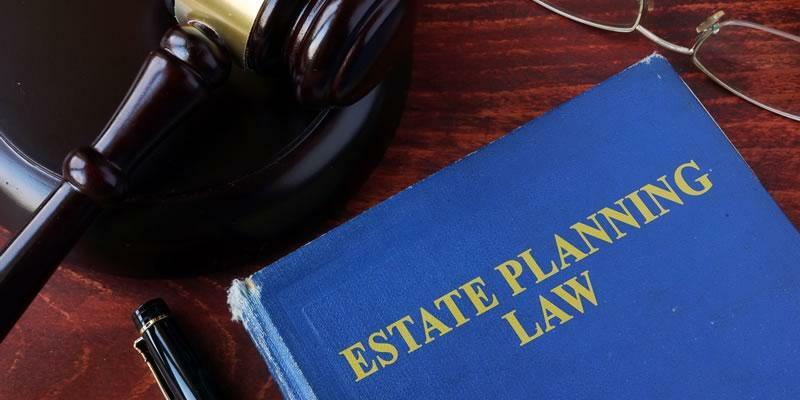 Even if you have created and implemented an estate plan designed to avoid probate, you may still need guidance with identifying and valuing assets, dealing with debts and creditors, and distributing assets to beneficiaries. We represent clients through all phases of estates and trusts and can assist you with the entire administration process or guide you through a select part of it.